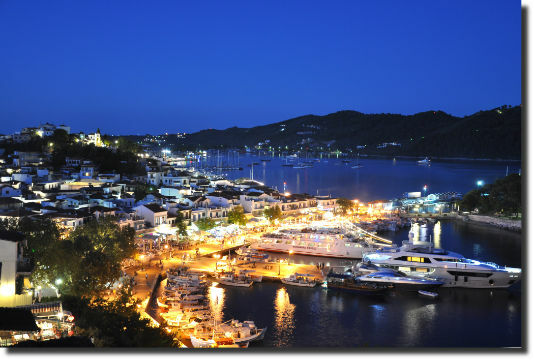 We are a small, family owned business, locatend on the island of Skiathos. We offer bright, spacious and modern (built in 2007) studio apartments to let, during the summer months. The apartments are conveniently located, within walking distance to all amenities in the main town of Skiathos, with its numerous shops, tavernas, bars and nightclubs. They are also accessible by car, there is ample parking, and are within two minutes walking distance to the public transport system (buses), which regularly connect the town with the numerous beaches and other villages on the island. The closest beach, "Megali Amos" ("Big Sand") is within a five minute walk.